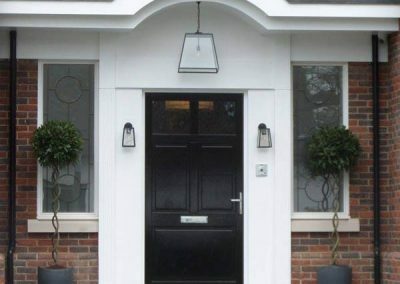 A beautiful entrance facade can create a very positive first impression. 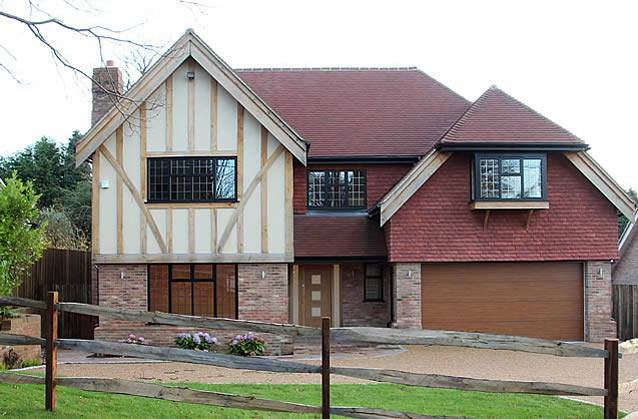 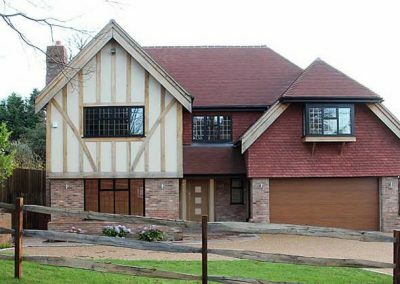 We create facades are of the highest quality, built by master craftsmen. 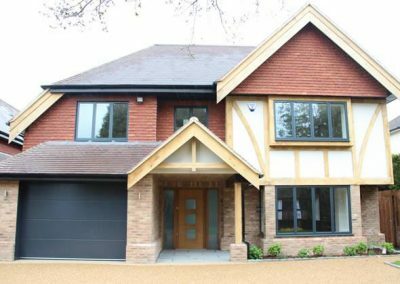 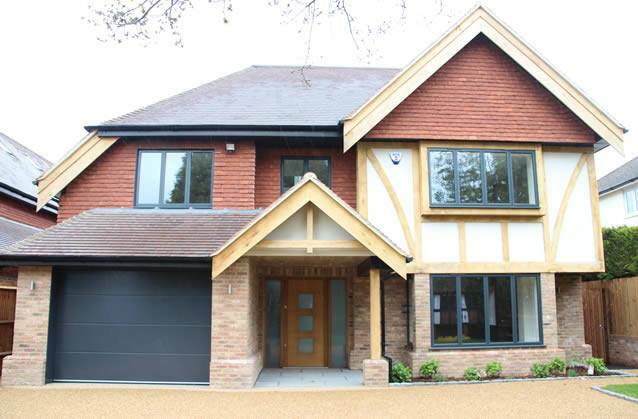 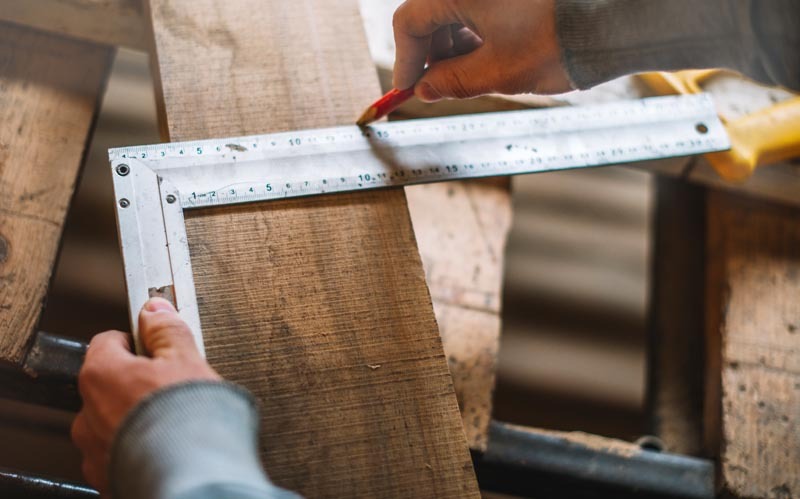 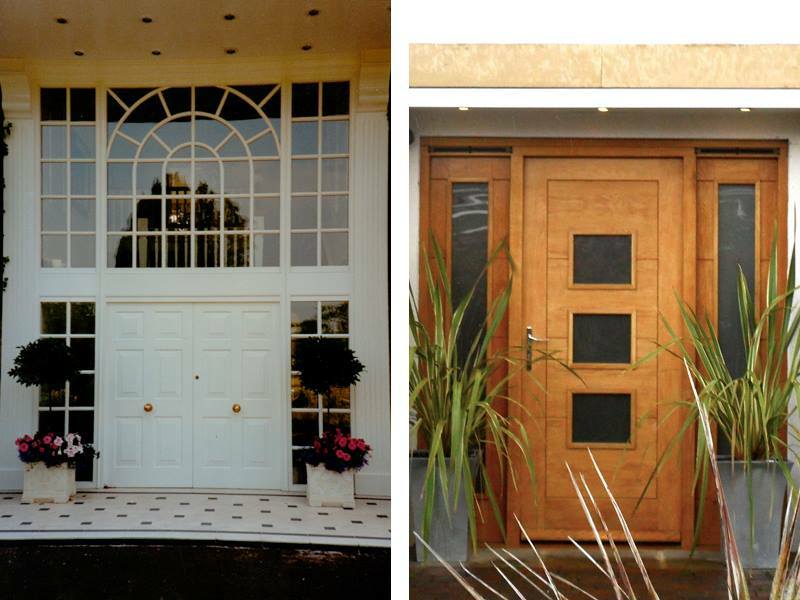 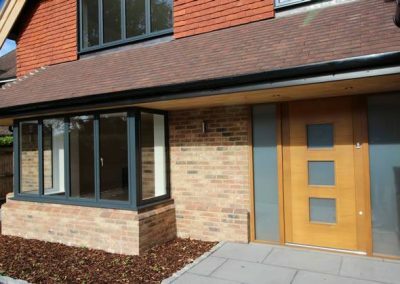 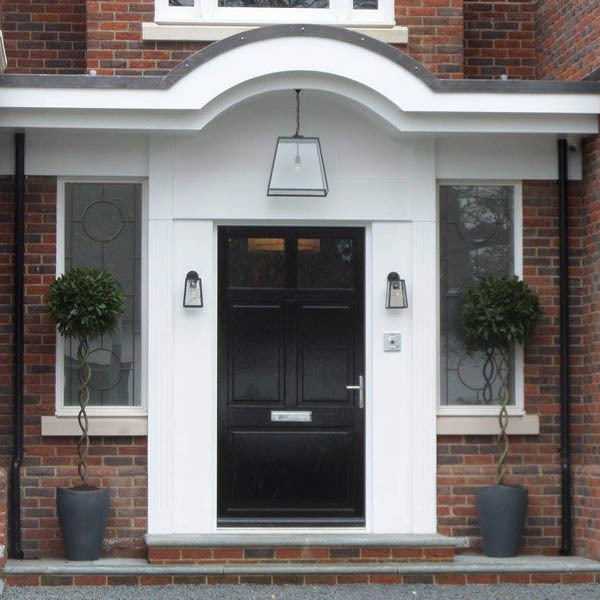 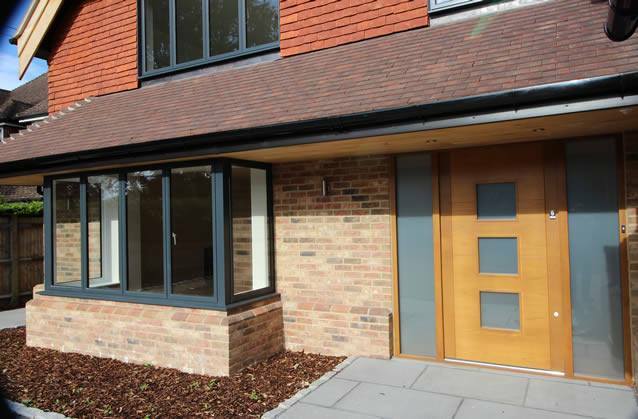 All of our work ensures a combination of function with aesthetics; so you can rest assured that your entrance facade will be perfect for your property. We have a range of options, contact us and we’ll be happy to outline them all. 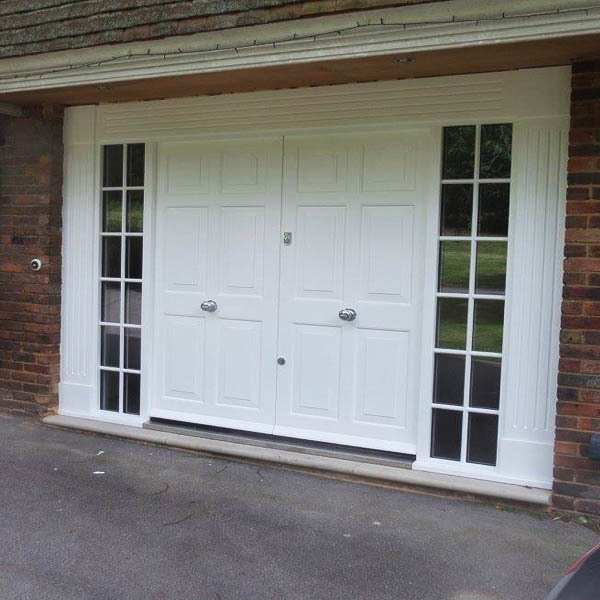 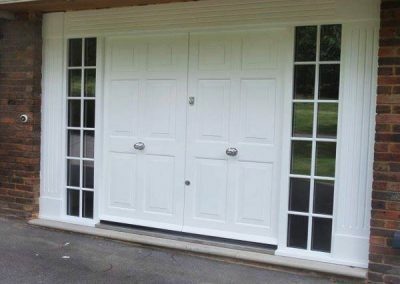 We can supply primed ready for installation by others or we can offer the complete service which includes installation and finish.